Amon Amarth:Berkerker Tour is presented by The Noise. Also performing are Arch Enemy, At the Gates, Grand Magus. 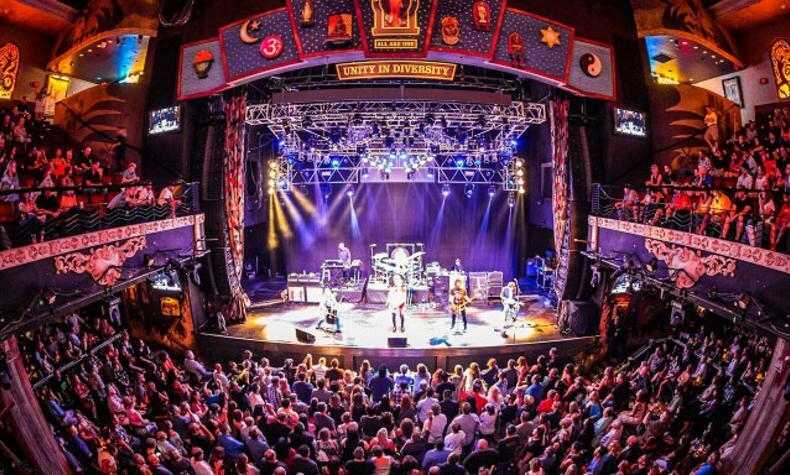 See all these bands at the House of Blues inside Mandalay Bay.